In a responsive layout images are resized to fit the container. The maximum image size is 100% of the original. Images are not upsized or cropped. To show images uniform in size they need to have the same dimensions or the same aspect ratio. You can use WordPress image editor or any other graphic application for that purpose. 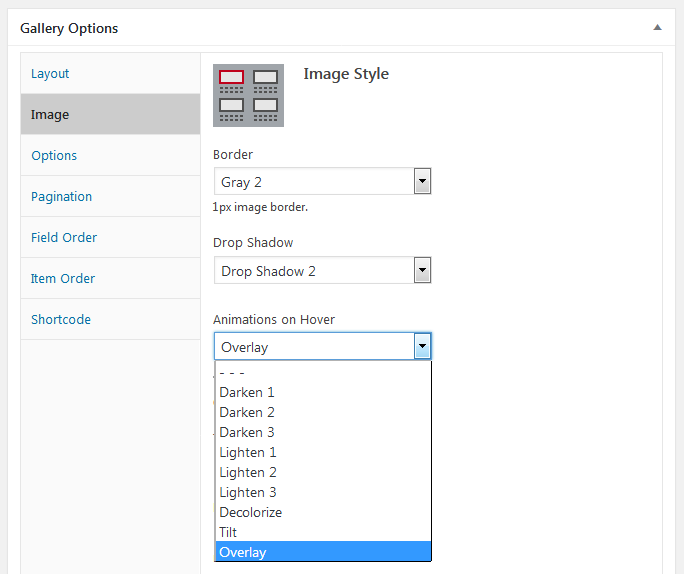 Free, online image editors: ResizeImage.net or google “online image resizer”. You can easilly add some visual effects to your images.